Moonen is excited to announce that the 36-metre superyacht Brigadoon has been nominated in the Boat International World Superyacht Awards 2019! Delivered to her new owners in Summer 2018, Brigadoon is the first hull in the Moonen Martinique line of Dutch-quality, oceangoing motor yachts. 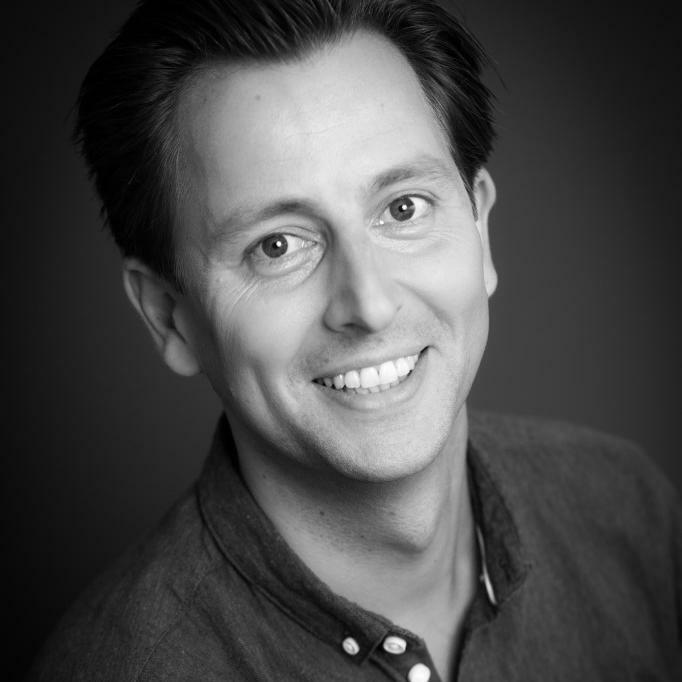 This years’ awards ceremony will mark the 14th edition of the annual World Superyacht Awards hosted by Boat International and will be held from 16th - 18th May 2019. The annual event will be hosted in London this year, with previous glamorous ceremonies of the high-profile event taking place in Florence, Amsterdam and Venice. Brigadoon is the first yacht built on the semi-custom Martinique 36-metre platform and features naval architecture by Diana Yacht Design in collaboration with Réne Van Der Velden, with the latter also undertaking her exterior design. Nauta Design undertook her interior design together with Studio Indigo, who was responsible for the interior styling and decoration. The Moonen Martinique is one of four of Moonen’s proven superyacht platforms and combines proven performance and seakeeping abilities with the versatility of customisation. In regards to her technical features, Brigadoon’s hull is constructed from high-tensile steel and is teamed with an aluminium superstructure. With a focus on comfortable cruising and technical efficiency, she features a reduced construction weight which leads to higher speeds, lower fuel consumption and exceptionally low noise reduction levels. She achieved more than 16.5 knots on sea trials - an exceptional feat for a 36-metre steel-hulled yacht! The annual recognition of excellence in the yachting industry, the Boat International World Superyacht Awards are a celebration of the best of the best in the world of luxury yacht construction, design and engineering. Moonen’s 36-metre motor yacht Brigadoon is nominated for best yacht in the semi-displacement or planing motor yachts - 33m to 39.9m category. 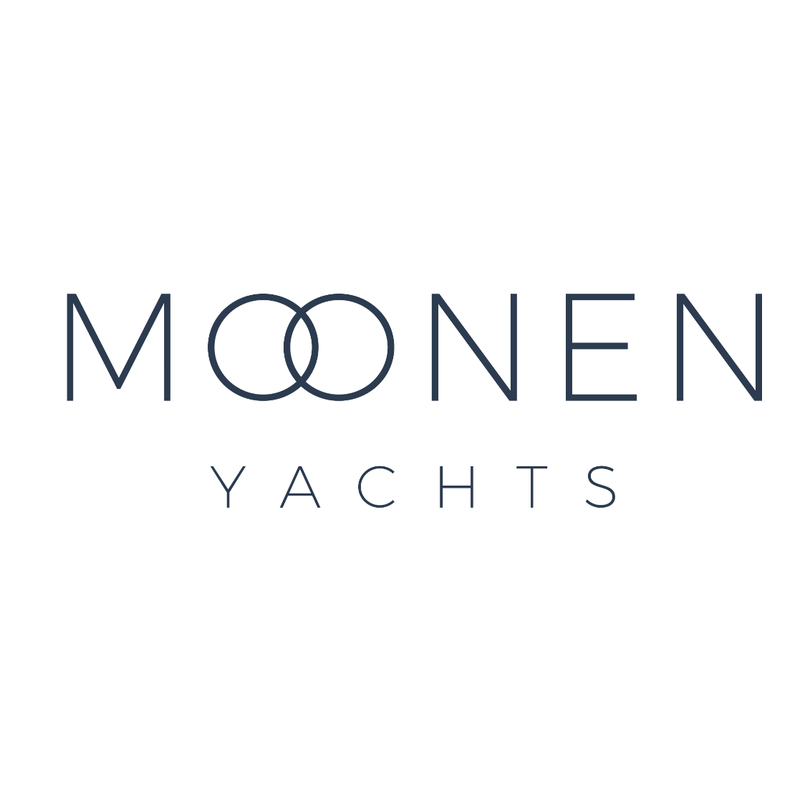 The whole team at Moonen Yachts is excited to be a finalist and looks forward to attending the Boat International World Superyacht Awards 2019 in May.